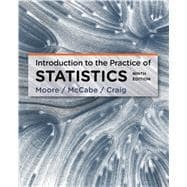 by Moore, David S.; McCabe, George P.; Craig, Bruce A. What hypotheses does Wilcoxon test? 16.3 How Accurate Is a Bootstrap Distribution? Don’t confuse control with capability!